A. “focus” – focus on what makes you unique. 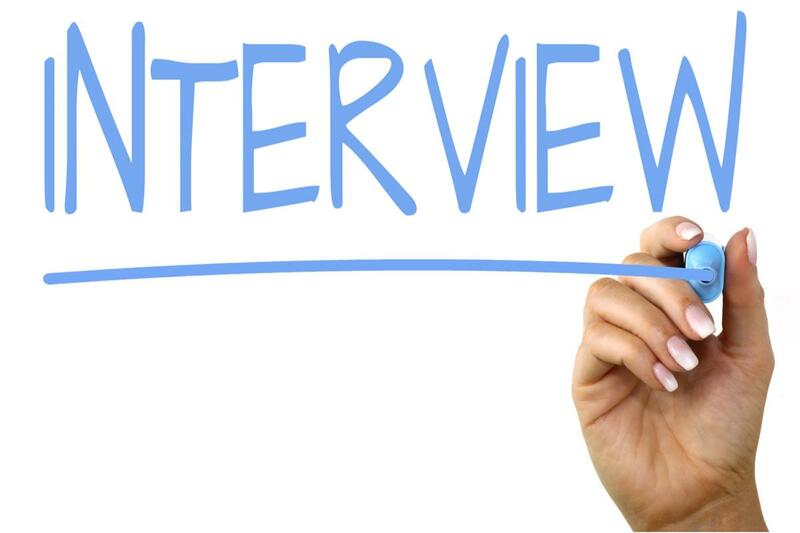 Because companies have so many candidates to choose from, they are interviewing to hire the “best.” When you are lucky enough to be invited to an interview, it is so important that you be ready to sell yourself, NOT A HARD SELL. But, let the interviewers know who you are and what makes you unique.